SAN FRANCISCO -- California's last nuclear power plant will close by 2025 under an accord announced Tuesday, ending three decades of safety debates that helped fuel the national anti-nuclear power movement. 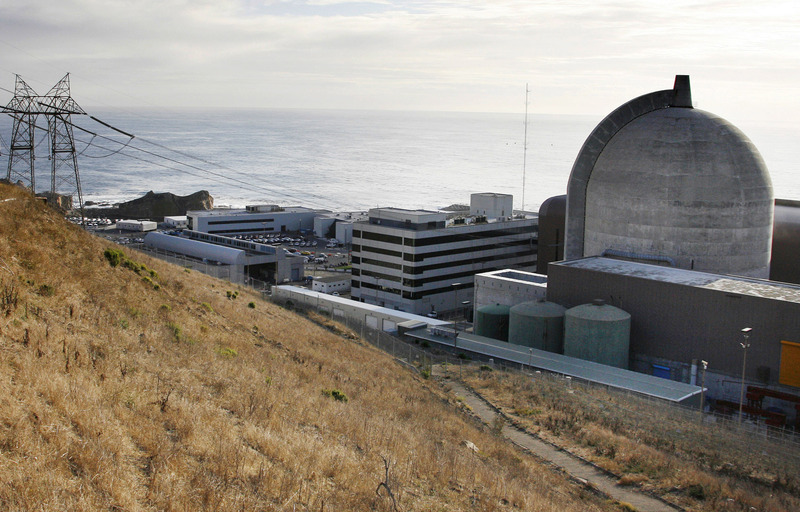 The state's largest utility, Pacific Gas & Electric Co., and environmental groups announced the agreement on the Diablo Canyon nuclear plant, which sits along a Pacific Ocean bluff on California's central coast. Environmentalists had pressed the Nuclear Regulatory Commission for years to close Diablo, given its proximity to seismic faults in the earthquake-prone state. Under the accord, PG&E has agreed not to seek relicensing for the plant, which supplies 9 percent of the state's power. The deal will replace the plant's production with solar and other forms of energy that don't emit climate-changing greenhouse gases. "The important thing is that we ultimately got to a shared point of view about the most appropriate and responsible path forward with respect to Diablo Canyon, and how best to support the state's energy vision," the utility's leader, Tony Early, said in a statement. Daniel Hirsch, director of the Program on Environmental and Nuclear Policy at the University of California, Santa Cruz, says "Diablo's not really needed" anymore. He says renewable energy is cheap enough that the market is killing nuclear power. That's what occurred in 2011 when a quake and tsunami hit a power plant in Fukushima, Japan. The move ends a power source once predicted to be necessary to meet the growing energy needs of the nation's most populous state.